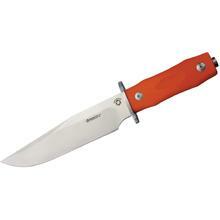 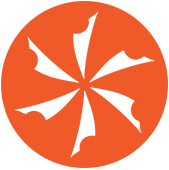 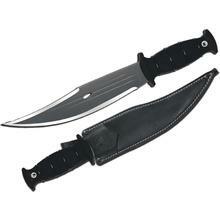 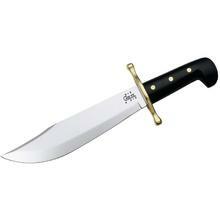 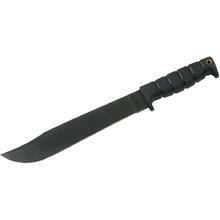 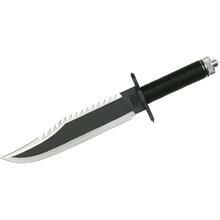 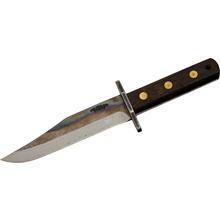 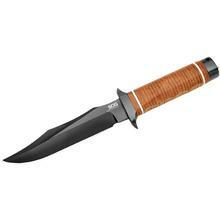 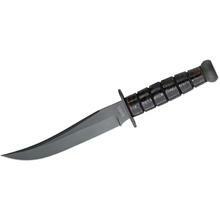 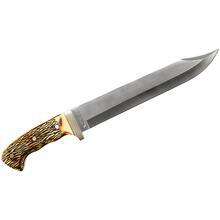 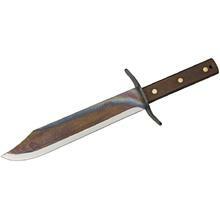 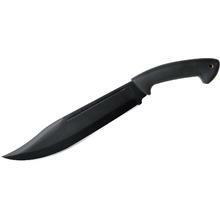 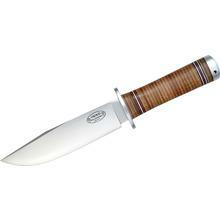 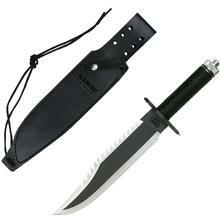 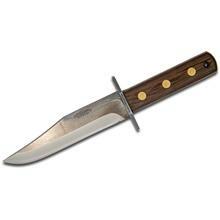 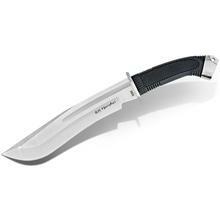 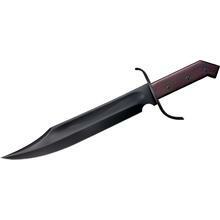 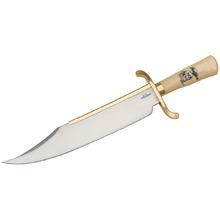 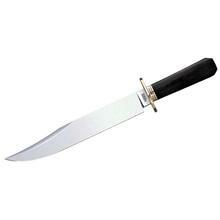 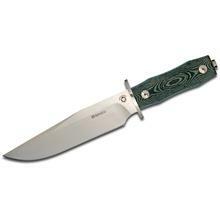 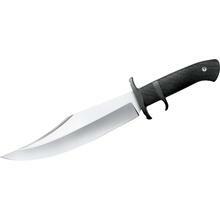 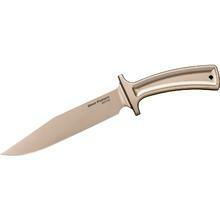 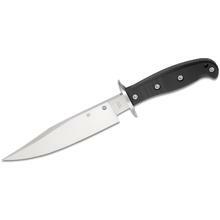 Bowie knives typically have a large, clip point fixed blade and a crossguard. 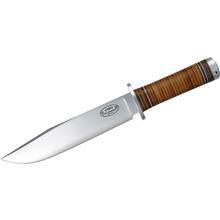 These are not only great tactical knives, but they’re also cool collectible knives. 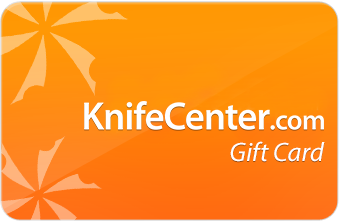 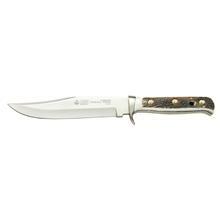 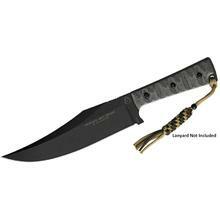 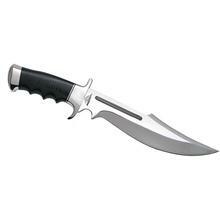 Knife Center offers a wide variety of the best Bowie knives and Bowie-style knives that includes custom and fantasy knife models.